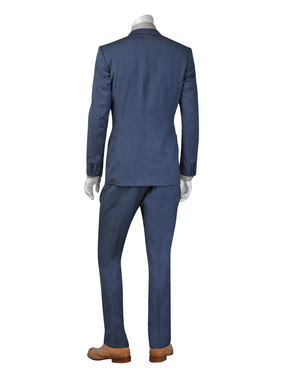 The well known British fashion icon Paul Smith has created yet another beautiful suit. 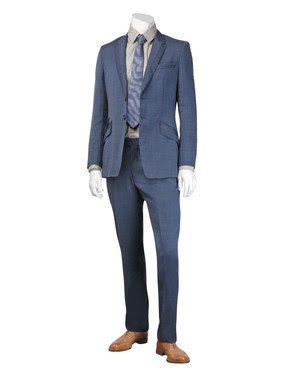 This Paul Smith suit is in a great shade of blue, which immediately gives it a more casual feel than a grey or black suit. 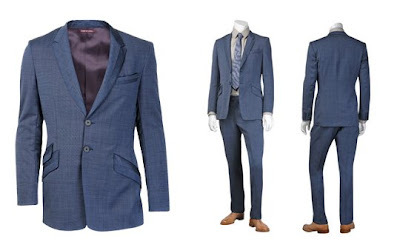 If you’re the type that has no reason to wear suits, then you can easily wear each piece as separates. 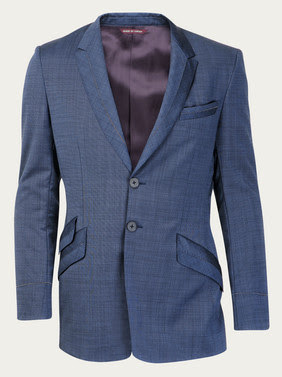 Get this from Matches.